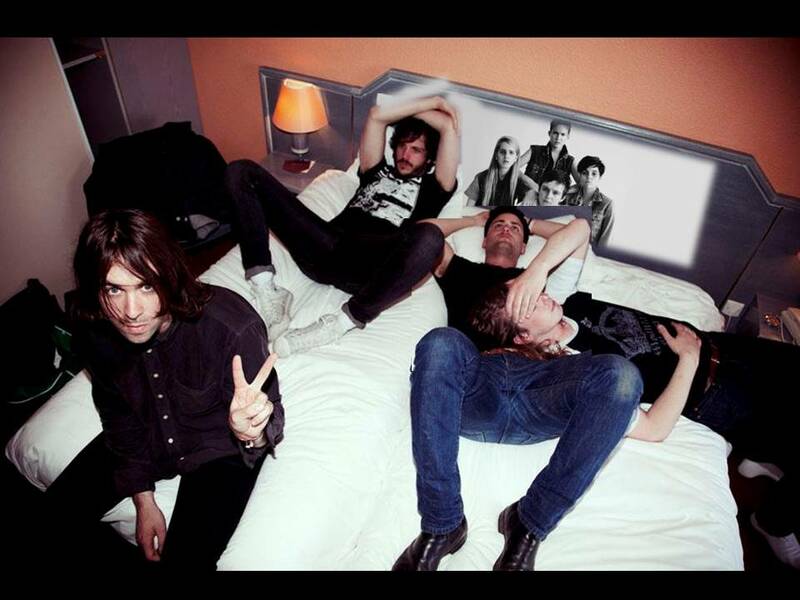 Well, it´s a fact, the four-piece indie-rock band from West London, consisting Justin Young, Árni Hjörvar, Freddie Cowan and Pete Robertson, who began making music together just two years ago are about to release their sophomore album , and as usual , it leaked and we can enjoy it with one month in advance. With with a rawer liner to their straightforward blend of obvious influences they keep doing their thing with passion and style. 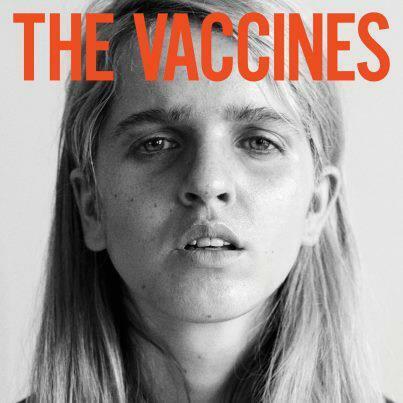 When some critics thought that only they appeared to take the lowest hanging fruit in a bid for stardom through their unpretentious and fundamentally visceral What Did You Expect From The Vaccines? They again get away with with a large helping of charm and catchy tunes, what they seemingly achieve without effortlessly. 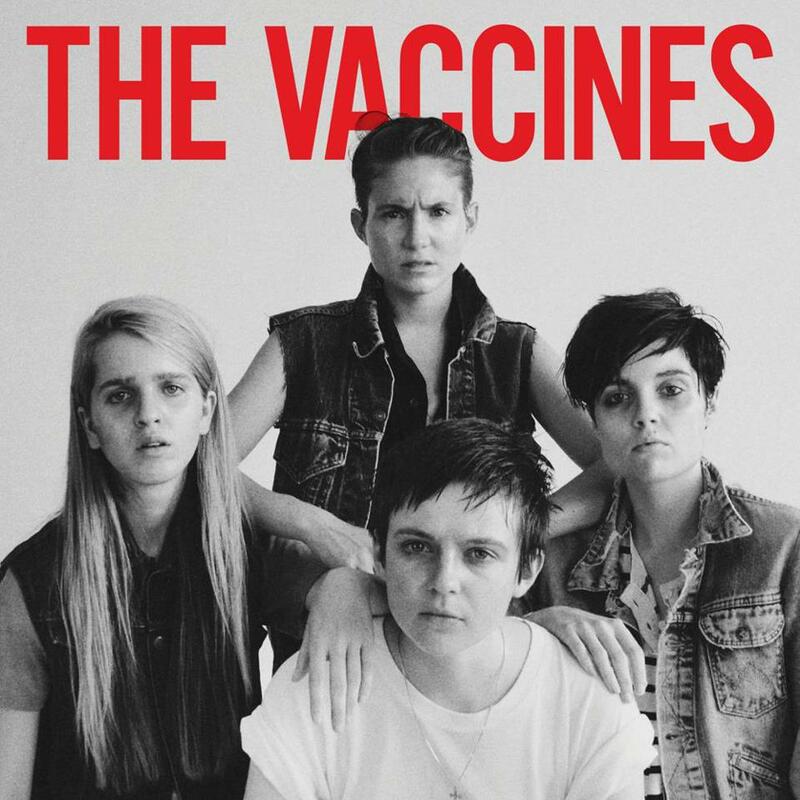 When some critics thought that only they appeared take the lowest hanging fruit in a bid for stardom through their unpretentious and fundamentally visceral What Did You Expect From The Vaccines? They again get away with with a large helping of charm and catchy tunes, what they seemingly achieve without effortlessly. Come of Age is full of raw energy and it has an undeniable feel-good factor like their debut. Still I’m not sure why I like it so much. I just want to play it over and over again. Limited Edition. Only 1000 made.